A gas discovery in the North Sea has been estimated to have reserves of nearly 250 million barrels of oil equivalent – the second large discovery in just four months. 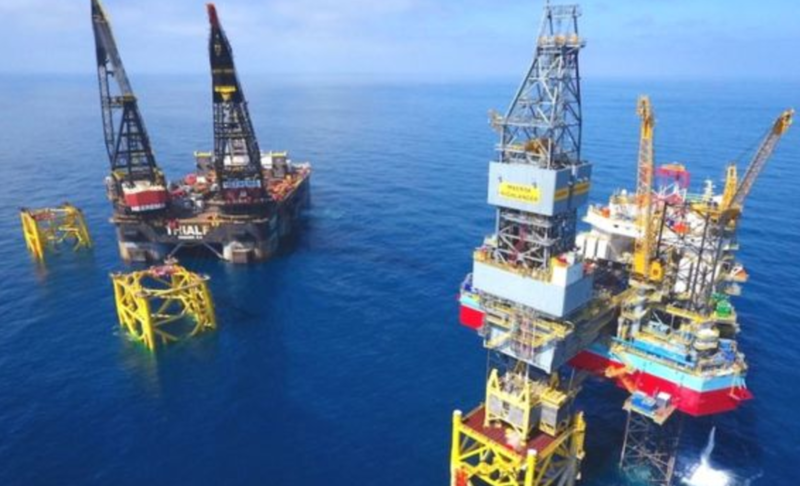 CNOOC, the Chinese state-controlled energy group, and France’s Total announced the find at the Glengorm prospect east of Aberdeen, which experts say could be the biggest find since the Culzean gas field 11 years ago. Culzean was discovered by Maersk Oil and is expected to start producing this year. Total bought Maersk in 2017 for $7.45bn. Further drilling and testing will be carried out at Glengorm, but Kevin McLachlan, Total’s senior vice-president for exploration, said that following the Glendronach discovery last September it was “another great success for Total in the North Sea with results at the top end of expectations”. Total has a 25% interest in the Glengorm discovery, while CNOOC is the operator with a 50% holding.Euroil, a wholly-owned subsidiary of Edison of Italy, owns the remaining equity. Total has been present in the United Kingdom for more than 50 years and is one of the country’s leading oil and gas operators, with equity production of 179,000 boe/d in 2018. SNP MSP Maureen Watt, who co-convenes Holyrood’s cross-party group on oil and gas, said: “This is more encouraging news for the North Sea oil and gas industry, which clearly has a bright future ahead. Leave it there, the climate’s in enough s**t already.